We all know DuPont as a world leader in the plastics, agriculture and nutrition industries, but did you know that the company also promotes itself as having a world-class safety culture and markets its safety expertise to other employers? In fact, a spokesperson for DuPont recently stated that its Sustainable Solutions division has consulted over 1,000 clients in 100 countries to train best practices in employee safety. Here’s the big question though: Is DuPont following its own guidelines to ensure the safety of its 63,000 employees across its global operations? Recent news suggests that the answer is a hard no. Methyl mercaptan is a colorless toxic gas used in pesticides, jet fuels, and plastics; a high level of exposure depresses the human central nervous system and can cause death by respiratory paralysis. In November of 2014, a worker in DuPont’s La Porte, Texas plant opened a drain on a methyl mercaptan ventilation pipe, which unexpectedly released over 20,000 lbs. of the gas from a supply line, overwhelming and killing her almost immediately. Three coworkers attempted to rescue the victim, but were also consumed by the gas in the process and died as well. The reports show that none of these workers were wearing protective respirators at the time. The OSHA investigation of this incident revealed numerous safety violations related to the lack of employee training and updated procedures for maintaining the gas vent systems and handling emergency situations, among various other inadequacies in the plant’s safety program and policies. DuPont initially received 11 citations, including nine serious violations, carrying fines of $99,000, but that was not the end of their troubles. The sheer number of safety violations found at the Texas plant, coupled with citations given for violations in their Louisiana and New Jersey facilities over the past 8 months, prompted OSHA to expand its investigation under the Department of Labor’s (DOL) National Emphasis Program for Chemical Facilities. On July 9, the final reports were released, which an OSHA spokesperson referred to as ‘evidence of a failed safety program,’ as DuPont was further cited for three willful, one repeat, and four more serious violations, with an additional $273,000 in penalties. Furthermore, DuPont has been placed in the DOL Severe Violator Enforcement Program, which ‘concentrates resources on inspecting employers who have demonstrated indifference towards creating a safe and healthy workplace by committing willful or repeated violations, and/or failing to abate known hazards.’ Hopefully, these extreme measures will bring DuPont’s own safety programs back up to standard so that no incidents like this happen in the future. 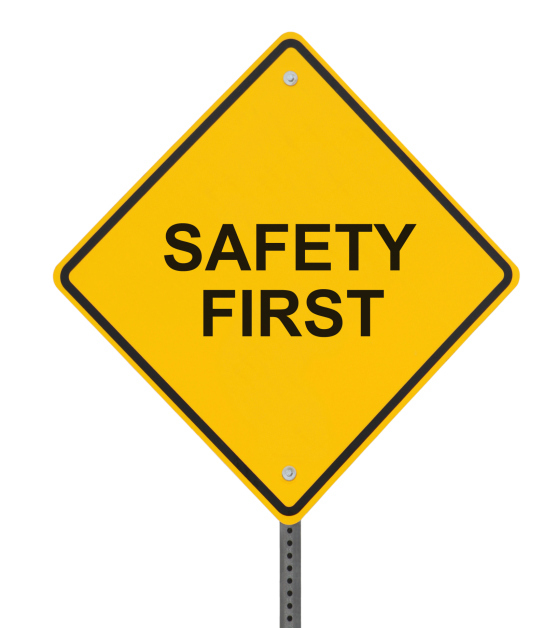 The recent events at DuPont shed light on the importance of Demonstrating Credibility and walking the talk when it comes to employee safety. I hope that both managers and safety leaders take fair warning from this case and shore up any areas in their organizations in which employee safety is lacking, particularly for those of which they are already aware. We can train employees, work with them to improve their safety behaviors, and promote a strong safety culture, but incidents, injuries, and deaths will continue to occur if organizations knowingly place people in danger through insufficient maintenance of equipment and regulation of procedures. Some of these jobs are already inherently dangerous enough without employers placing workers at an unnecessarily greater risk. Don’t wait for an incident to occur in your organization; be proactive and demonstrate your credibility as a safety leader to your employees by holding yourself, them, and the organization accountable for everyone’s safety.